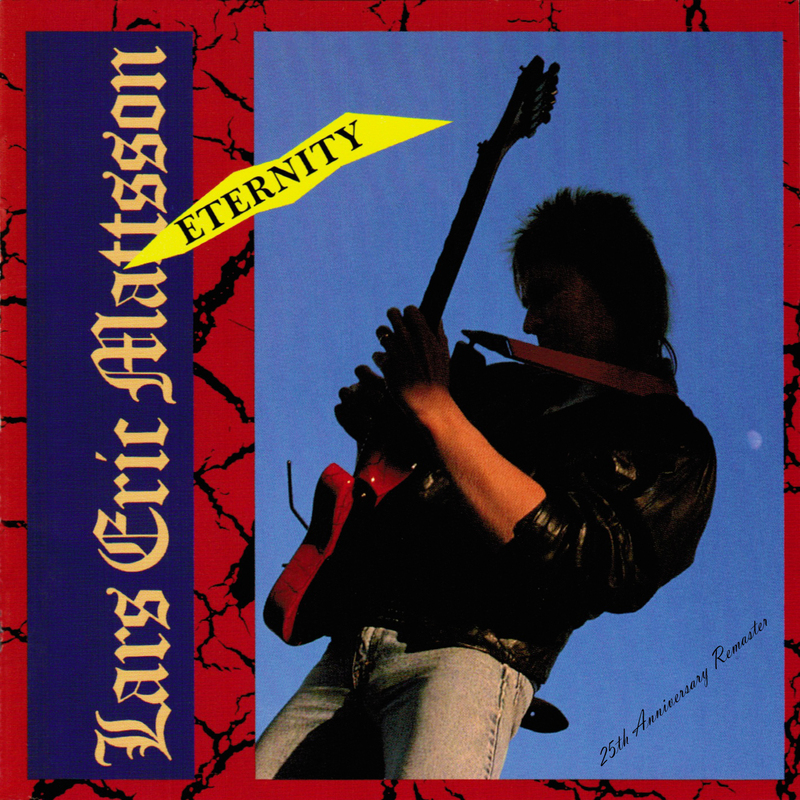 "Eternity" is Lars first offical album, originally released in 1988 in Europe and with many different versions to follow. The inital recordings were of extremely low quality due to lack of money and knowledge. Even though the album was received well, Lars was always quite unhappy with the sound and some performances on it. 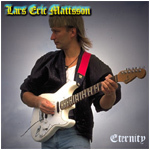 Due to the demand of a reissue, Lars decided in 1998 that the material would need an upgrade. This is why all follwoing versions contains totally re-recorded versions of every song on the original album. "Children Of The Sun" is a song that should have been on the album originally but somehow didn't make it but it was added in 1998, and the December 2014 edition includes one more unreleased bonus track "Eastern Evil". 2014 November 14 - 25th Anniversary of Japanese release with new mixes and unreleased bonus track. • Where Do We Go? • Can't Go On Without your Love. • Devil in Your Mirror. • Love is the Answer. • Waiting for the Night.